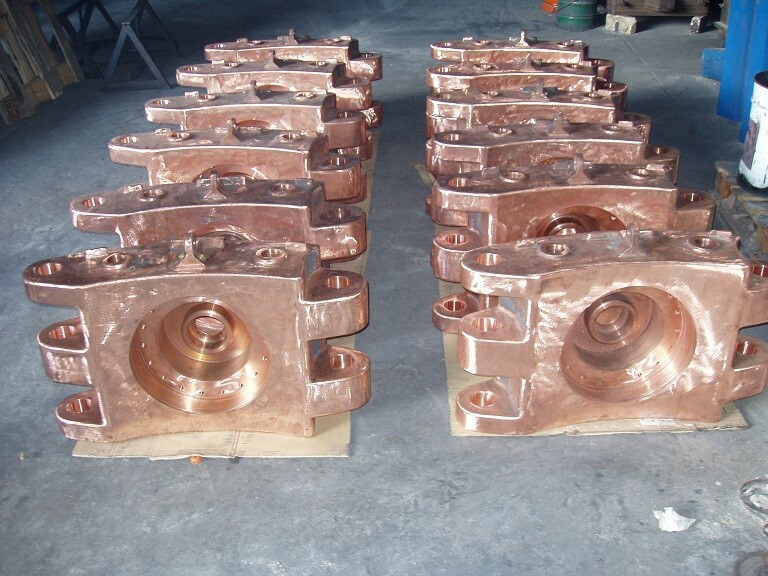 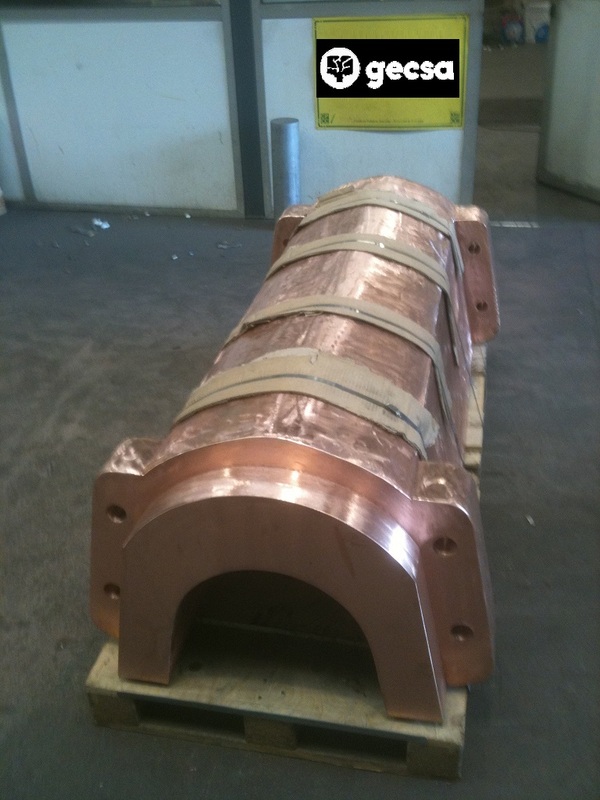 Copper pieces whose geometry makes machining impossible. 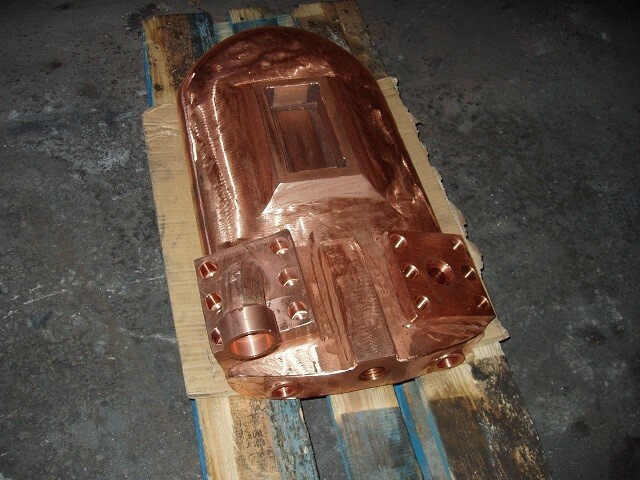 Use of the latest technologies for high reliability and functionality of the piece. 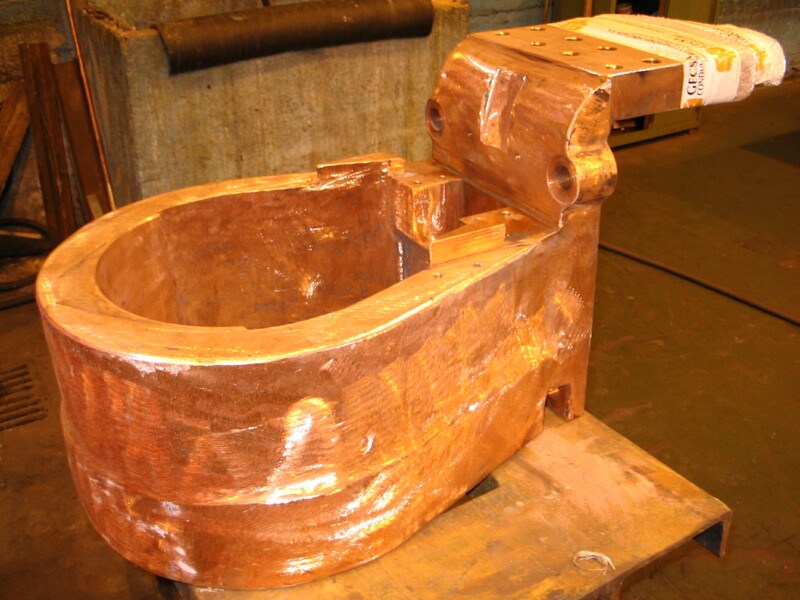 Specialized in repairing parts that are prone to contact wear. 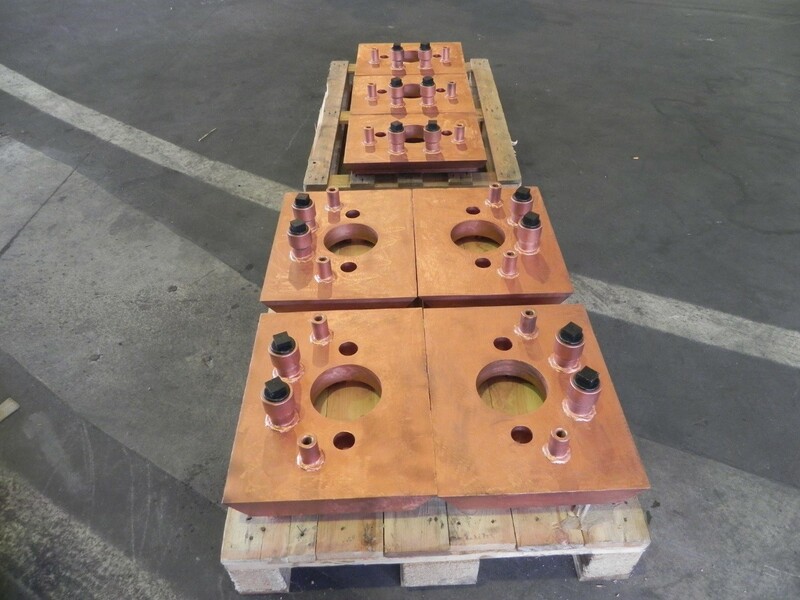 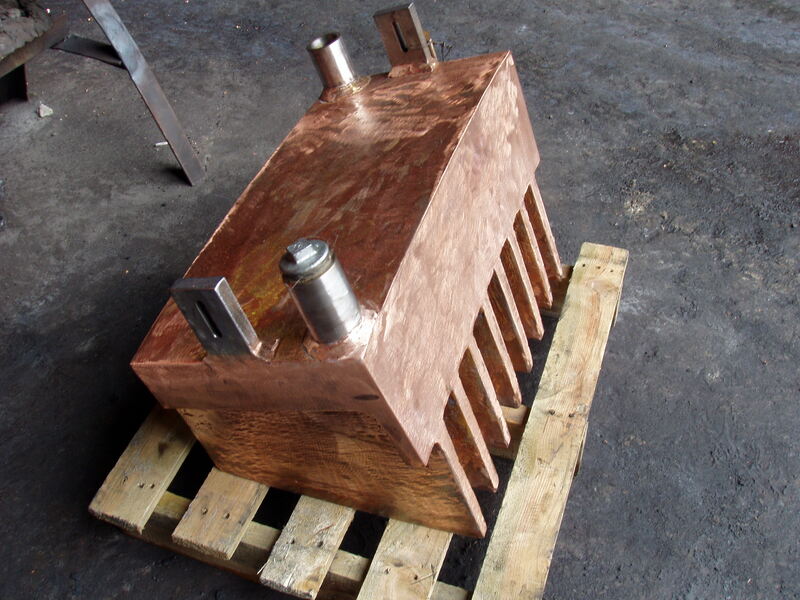 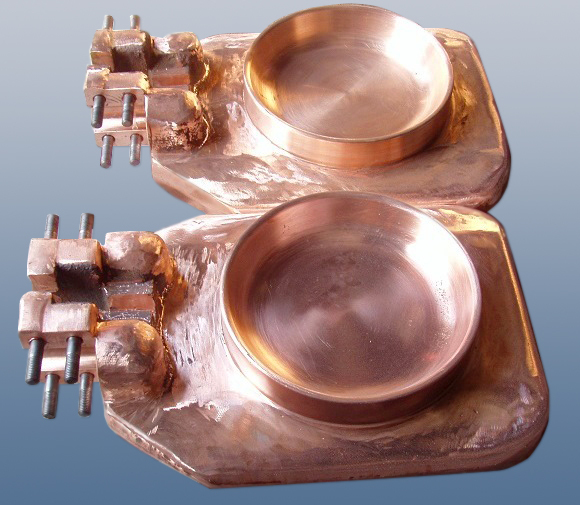 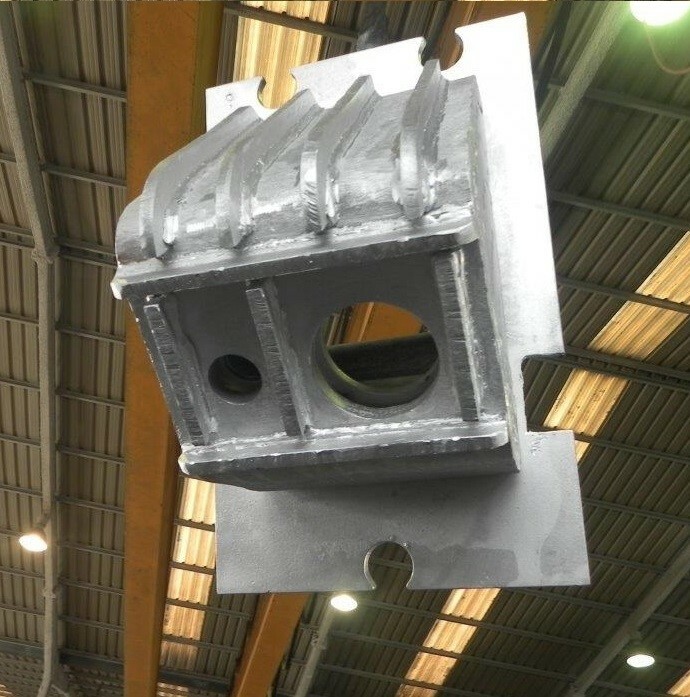 Contact clamps for EAF and LF furnaces.